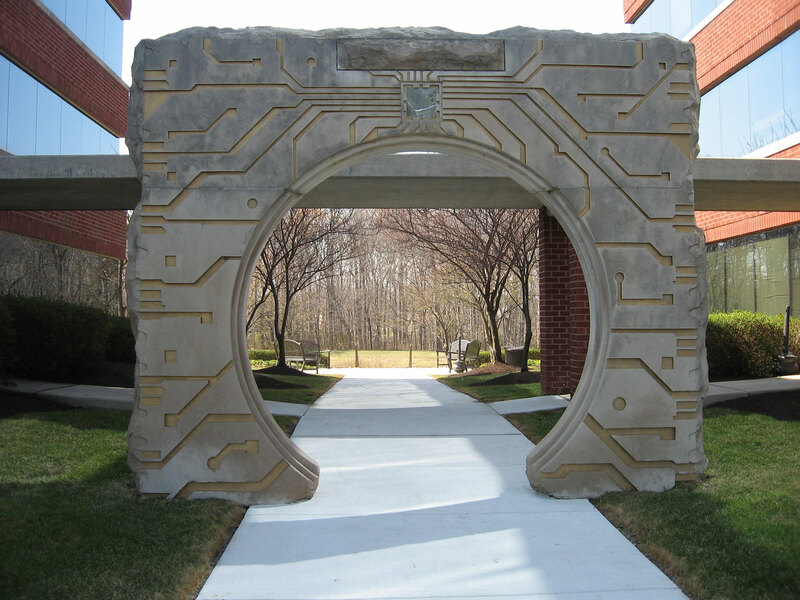 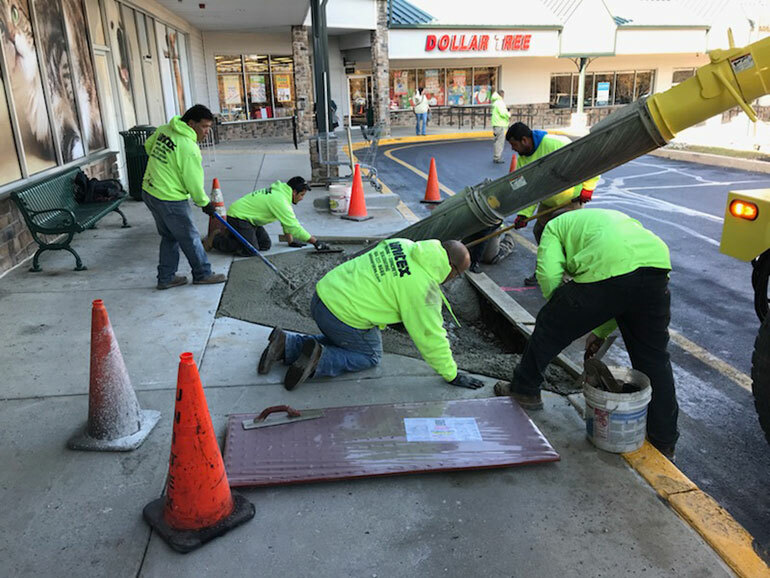 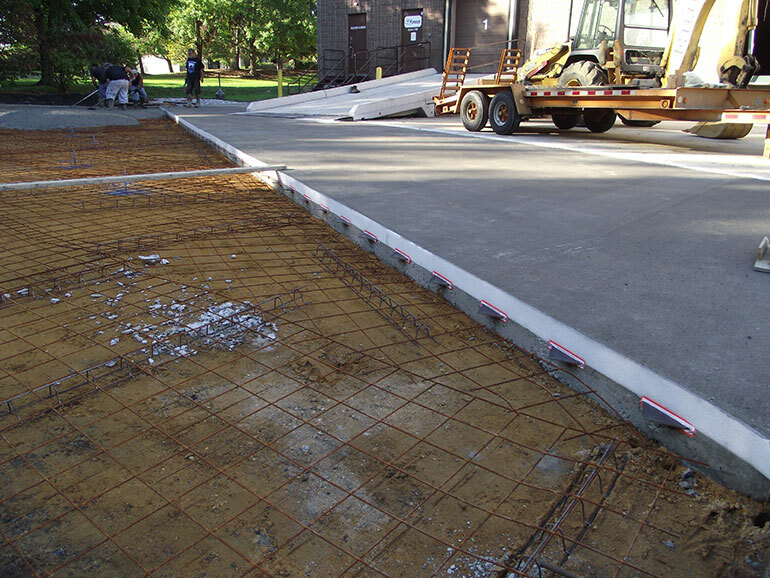 Concrete represents the strength and structure of much of our world, from sidewalks to bridges to parking garages, to the floors and walls of commercial buildings. 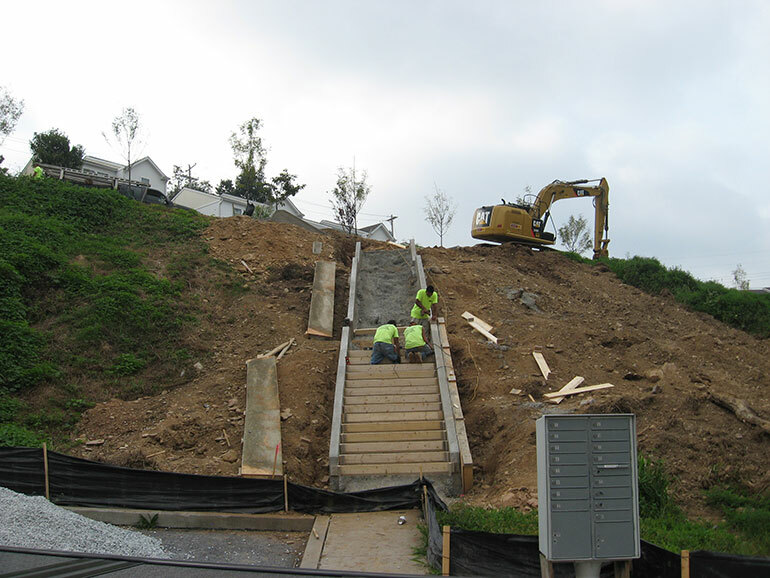 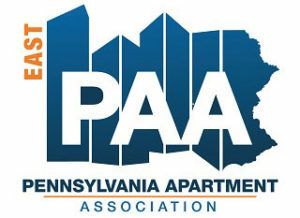 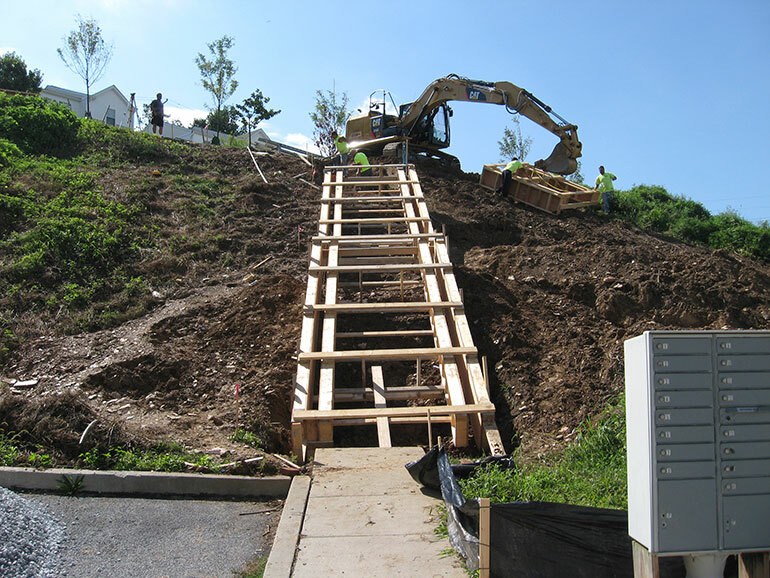 We specialize in repairs, removal and replacement, and brand new structures, as the situation dictates. 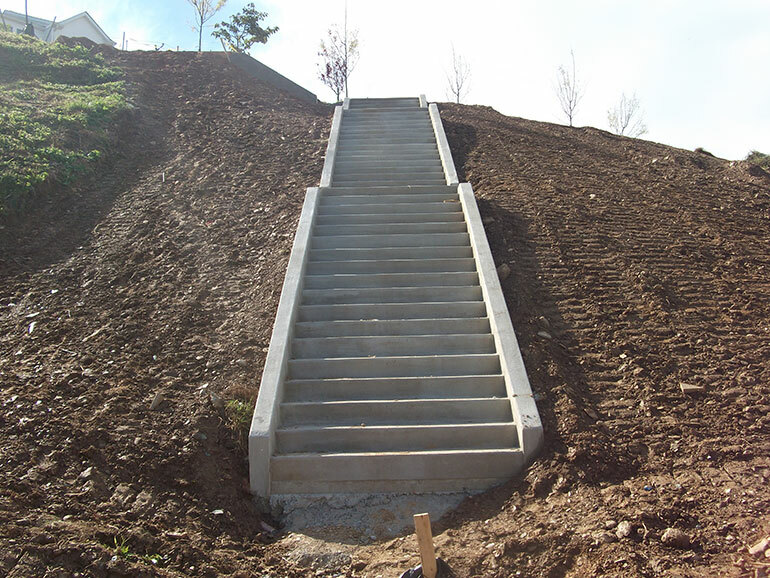 A Unitex project manager can assess your project and give you recommendations based on their knowledge and experience. 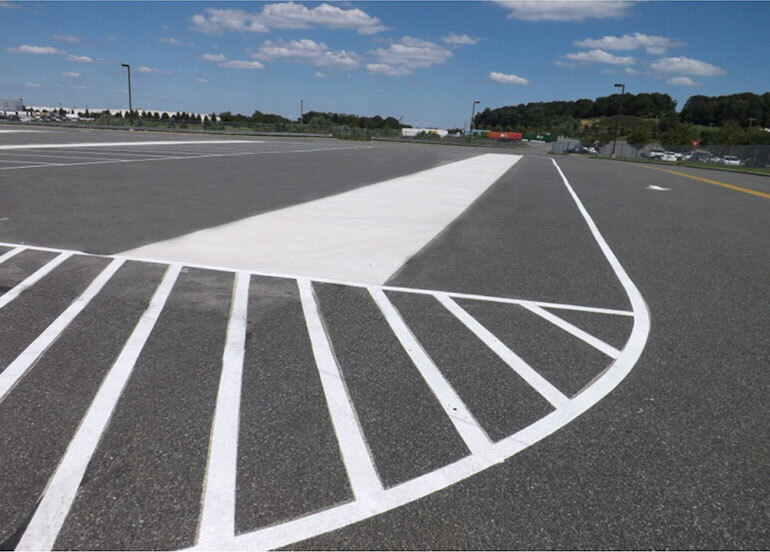 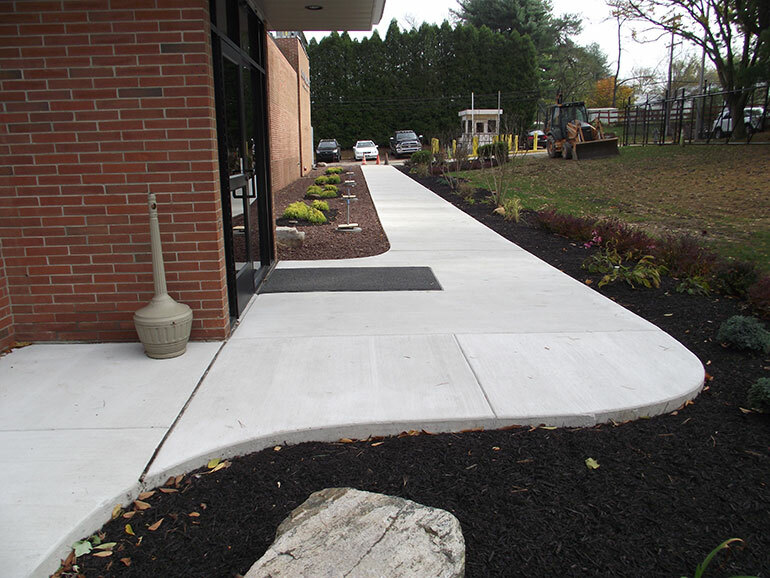 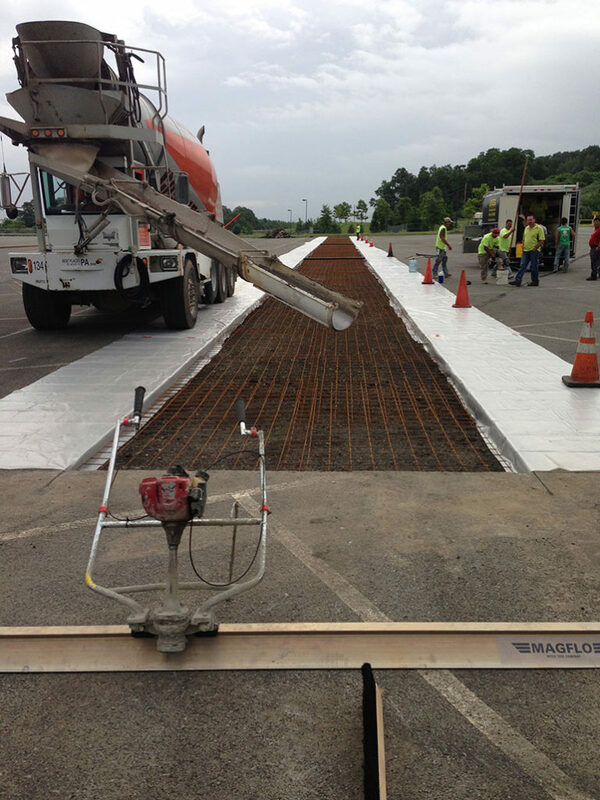 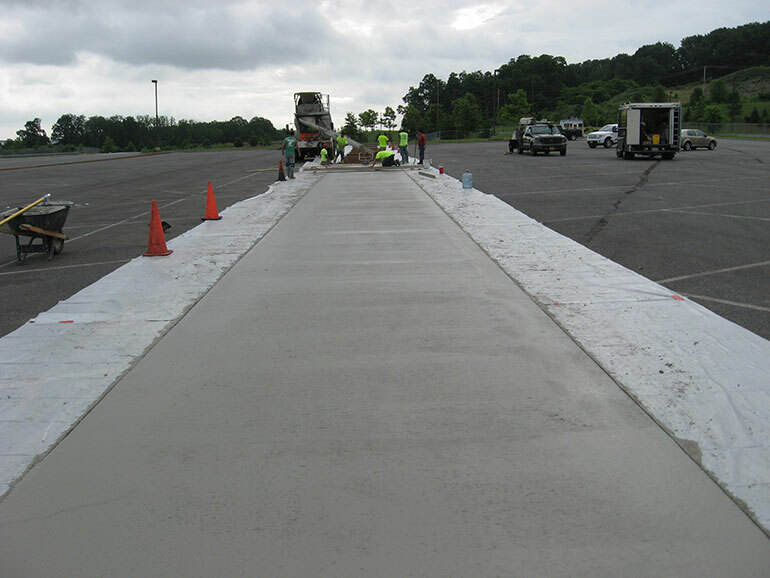 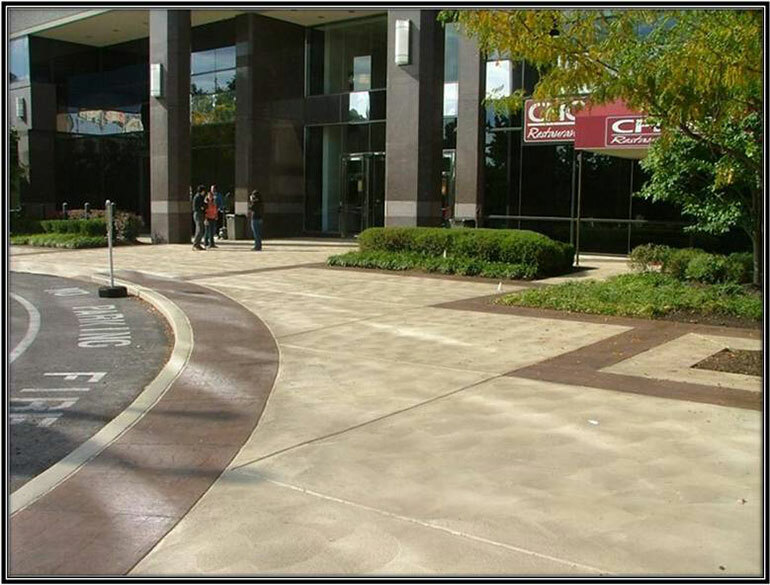 From the standard gray concrete to custom stamped & dyed concrete with your logo or custom design; we’ve done it all. 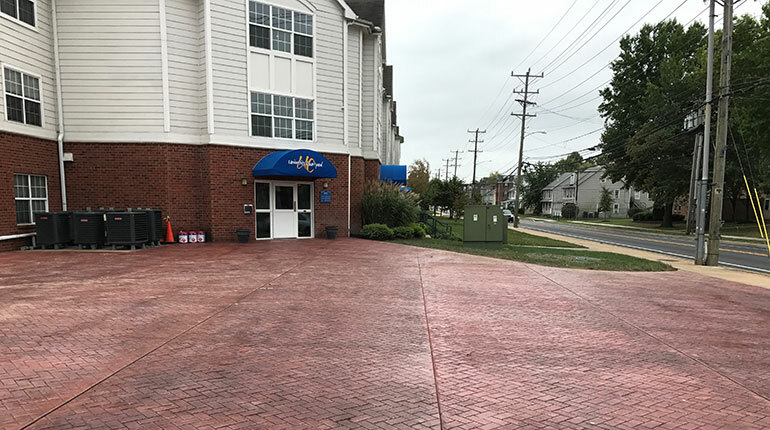 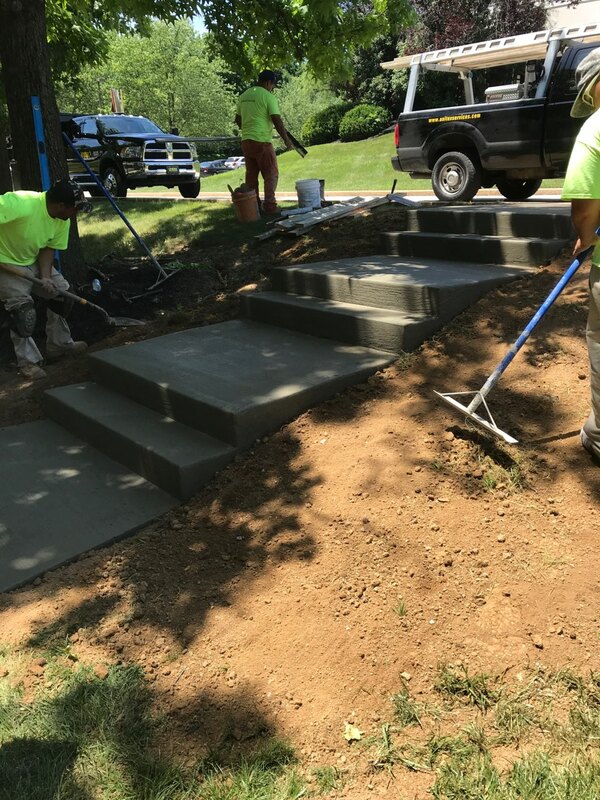 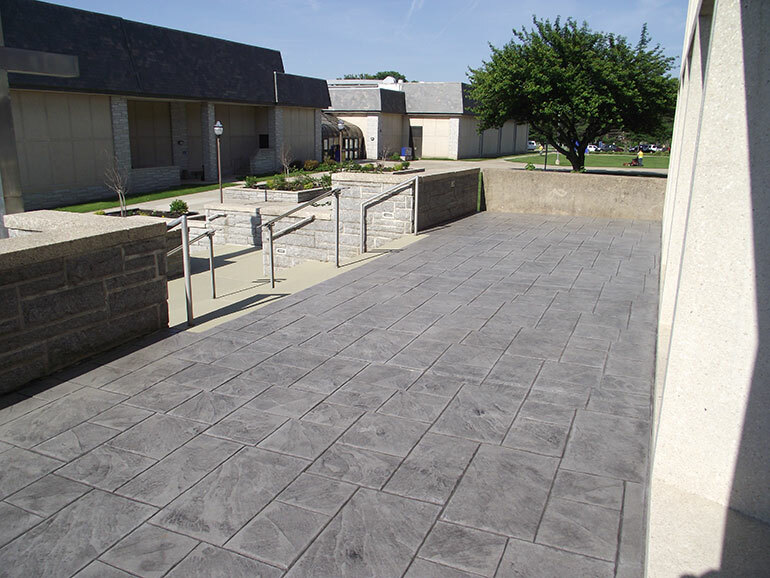 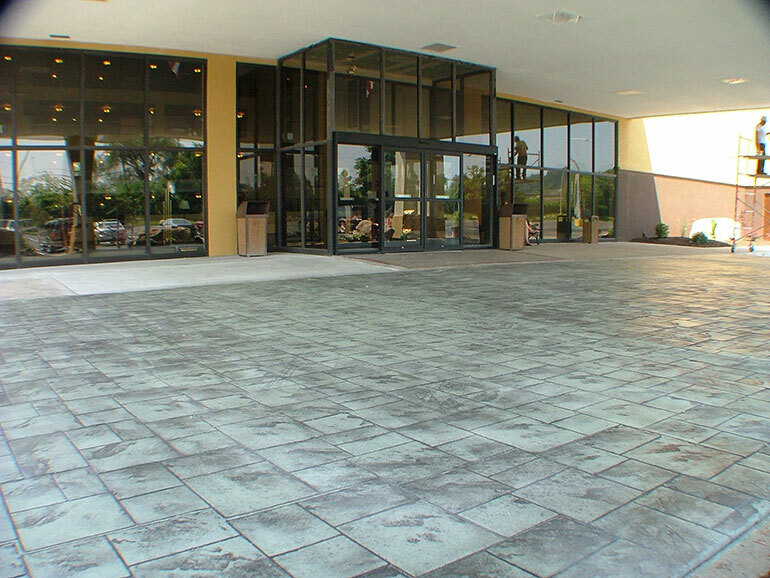 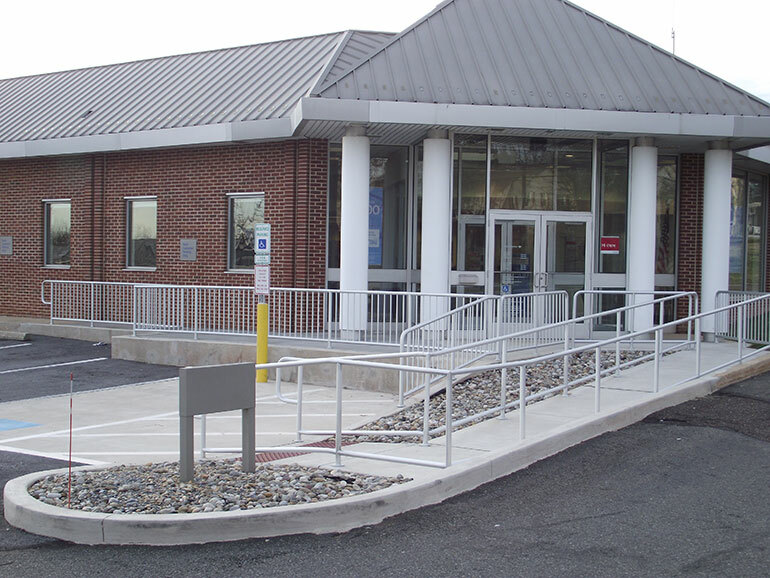 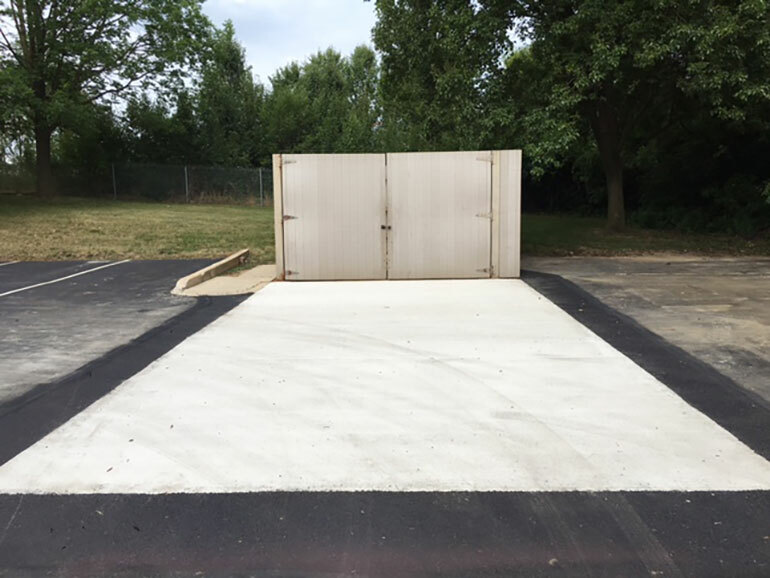 Although much of our work is with standard gray concrete, we also use integral dyes when a customer wants a patio or entranceway to complement the color of the building. 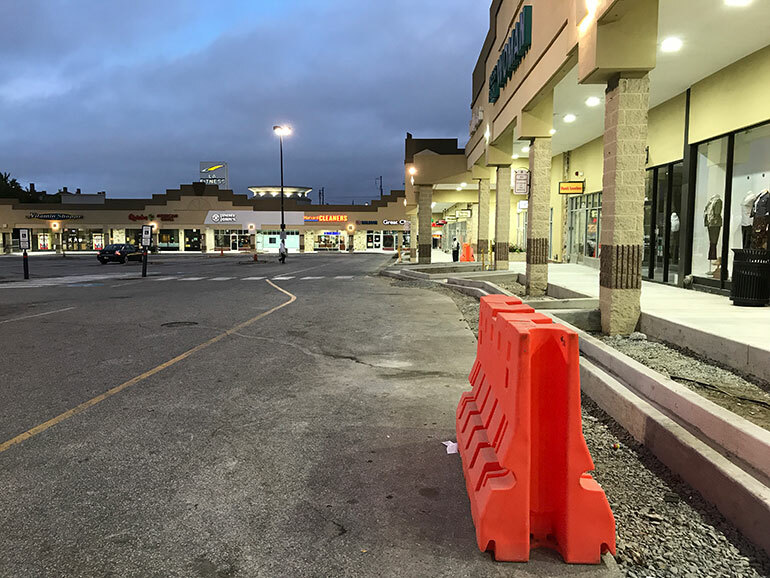 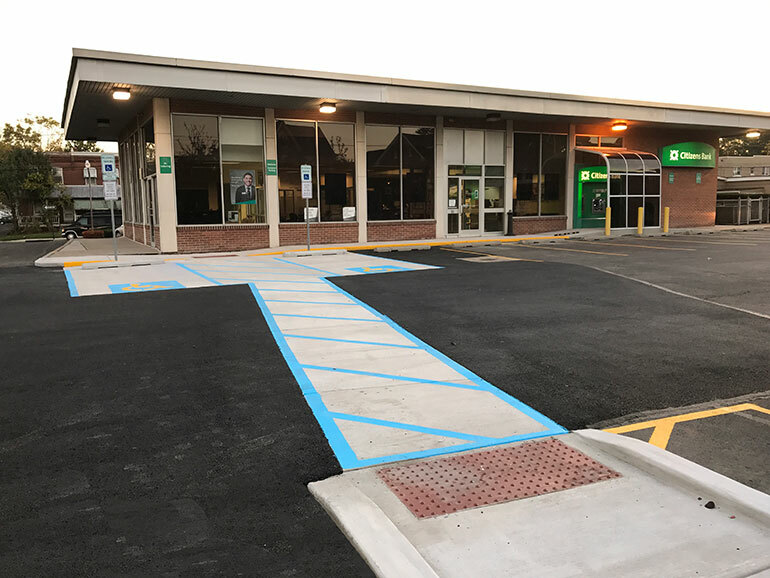 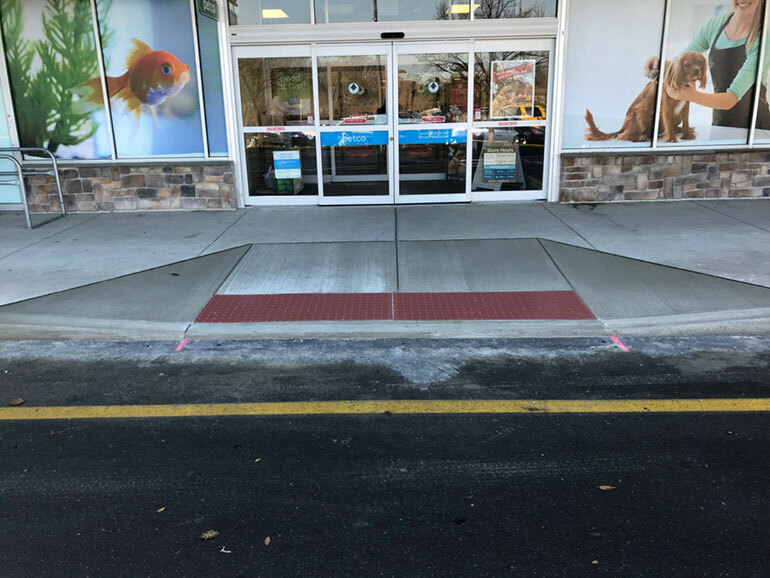 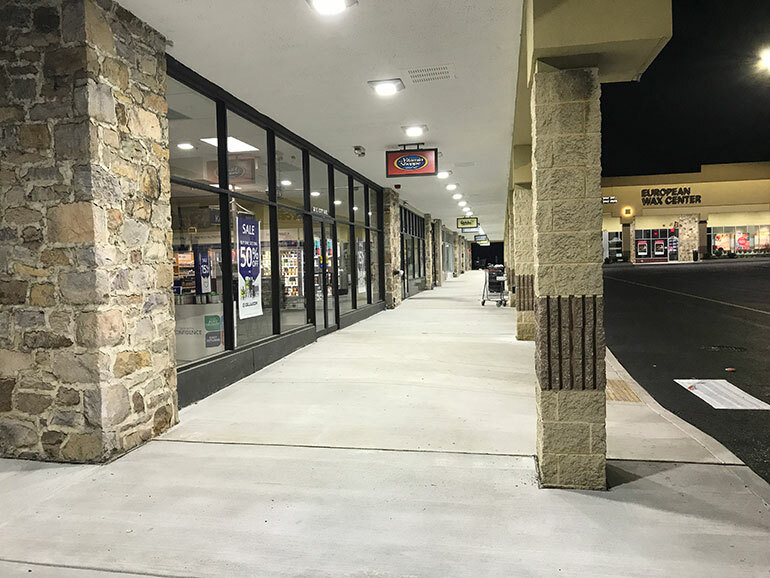 Patterning of the concrete can also be done, to evoke the look of a brick or slate pavement, without the headaches often inherent with a true modular pavement. 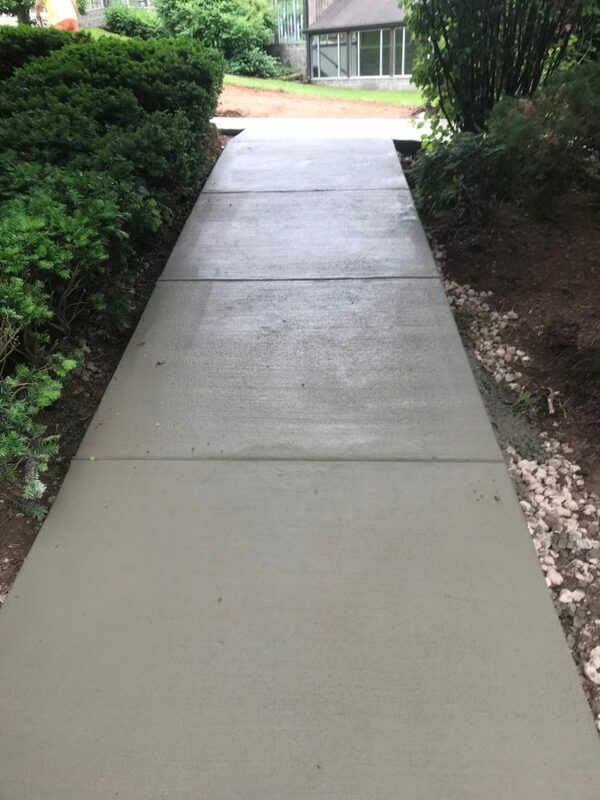 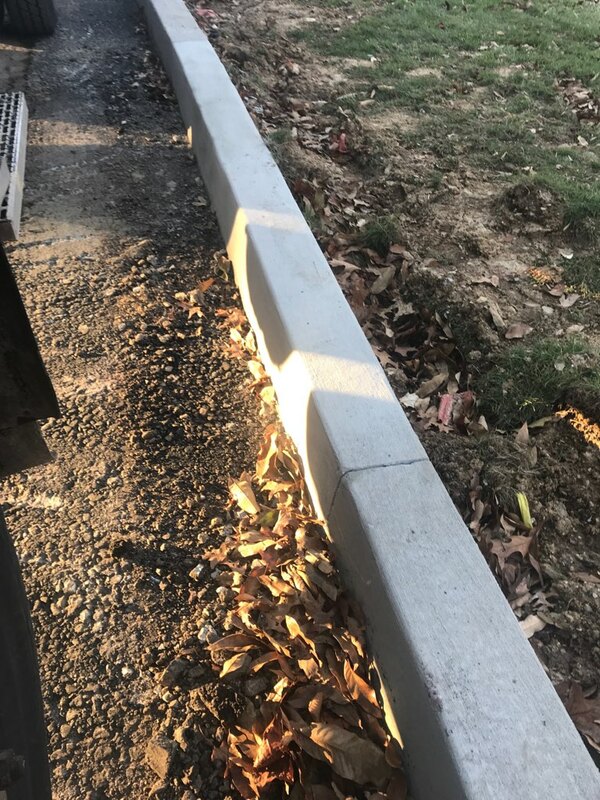 To discuss your specific concrete needs and to connect with one of our project managers please Contact Us.